Did you know that the primary cause of adult tooth loss is due to gum (periodontal) disease? When plaque and bacteria invade the areas surrounding our teeth, the gums and bone tissue gradually detach and resorb, leaving teeth mobile. Fortunately, with good home care and routine preventative appointments, most people have the opportunity to keep their natural teeth for life. As part of your checkup, our hygiene team will work with you to find the best methods and tools to keep your smile healthy. 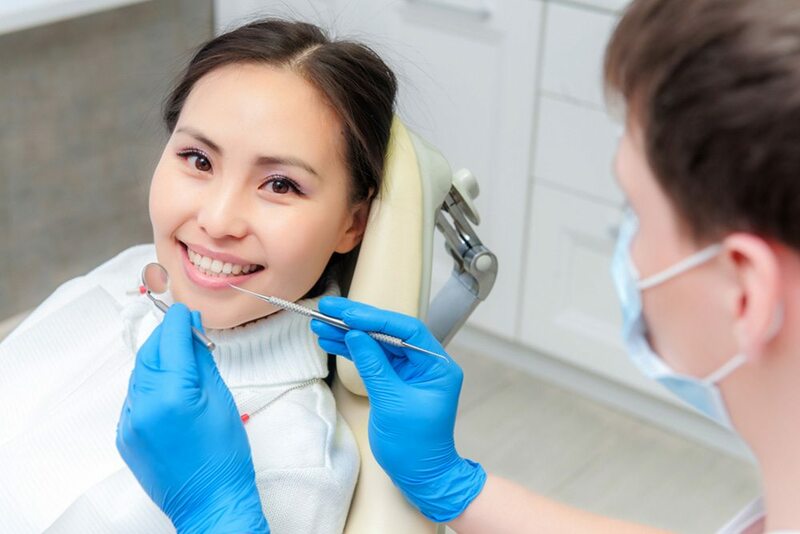 This may include techniques to clean around an implant-supported bridge, or simply reviewing your dietary habits as they relate back to your dental health. We’re here to help you succeed in having healthy teeth. The old saying, “an ounce of prevention is worth a pound of cure” is especially true when it comes to your smile. When we are able to routinely examine your teeth, irregularities or areas of decay can be addressed as early as possible. Not only does this help to keep the cost of your care down over time, it also reduces the extent of treatment that is necessary in the future. If it’s been several years since your last cleaning, you may have noticed a larger amount of build-up or symptoms of periodontitis throughout your mouth. It may be that a preventative cleaning should be delayed until periodontal therapy has taken place. Dr. Brown is happy to assess your current situation and answer any questions that you may have about your oral health.